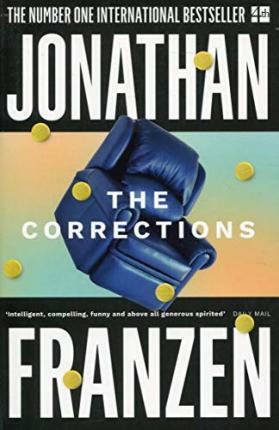 Reading Franzens ‘The Corrections’. How selfish & judgemental and petty & malicious is the harsh reality. But the absence of joy & love & hope is desperate. It is a book that dispises its midwestern righteousness, yet presents a righteousness of its own in the liberal live & let live anti judgementalism. What happens to chip? I wonder is the book a microcosm of American culture? The old puritans, the materialistic corporate boss, the sold out artist, the free wheeling youth. It is monochrome – where is the ethicity?